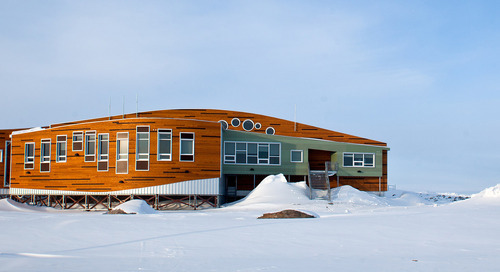 Renovating an operational hospital is a challenge for any non-profit. Getting the best bang for your buck is always important. But when a facility has a mission to fulfill in the community that can’t wait, what’s the best way to spend renovation money? 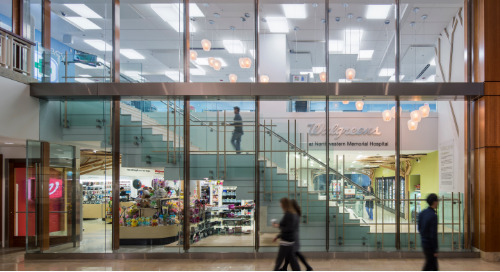 How can a healthcare non-profit that has made long-term commitment to serving the community invest wisely in building assets in a world of changing needs? How can it maintain fiscal responsibility while significantly expanding care? 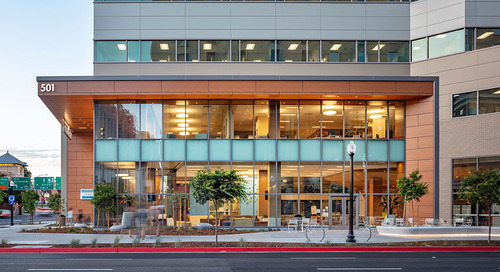 The non-profit can spend smartly on well-targeted renovations with clear benefits for the community. 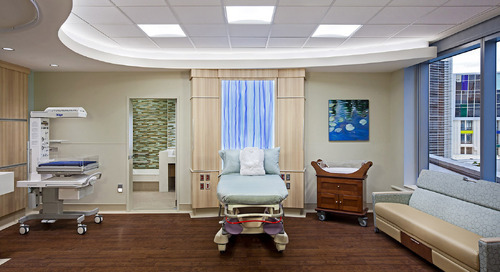 New patient rooms with a focus on being more hospitable with friendlier lighting. 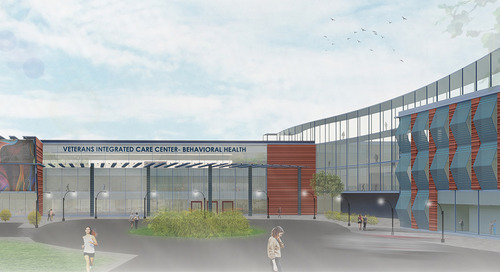 The Northlake Campus of the Methodist Hospitals in Gary, Indiana, was ready for change. The Methodist Hospitals pride themselves on providing dignity and service to Gary residents and, as a result, they’re considered community centers, safe havens for many in the region. 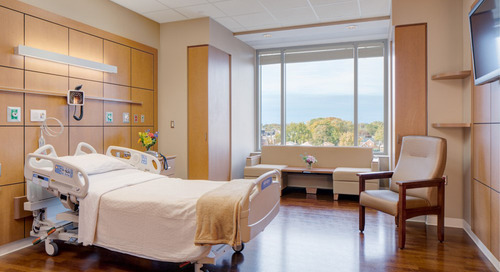 The Methodist Hospitals (which also include a sister hospital in Merrillville and outpatient services at the Mid-Lake Campus in Gary) were firmly committed to continuing to serve the community during renovation. 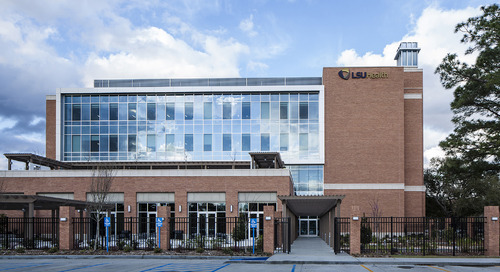 The goal of renovation was much more than a “refresh,” but rather increased services and improved facilities that would make the hospital the first Level 3 Trauma Center in the region in time. 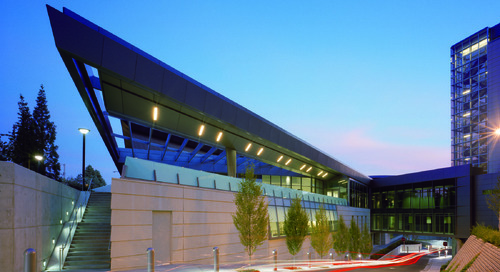 How did we as designers help The Methodist Hospitals invest appropriately and make a difference in Gary? 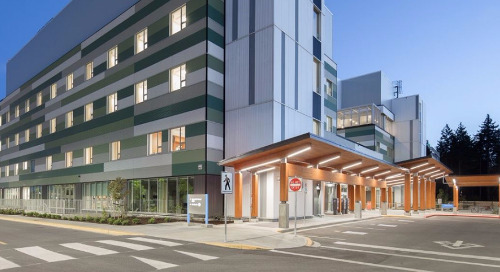 We looked for opportunities to use space more efficiently, improve patient flow, and improve the patient experience to promote healing while building in the elements necessary to elevate the facility to a Level 3 Trauma Center. 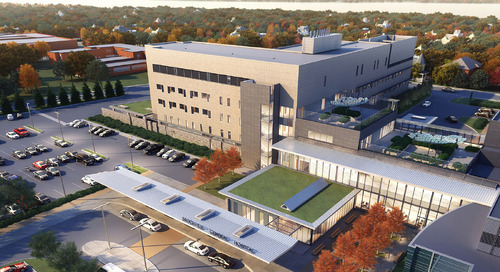 Let’s take a look at four key renovations and how each helped The Methodist Hospitals improve care at the Northlake campus. We gave the hospital more Intensive Care Unit patient rooms, with greatly improved design (warmer, more hospitable with friendlier lighting), in a better location. 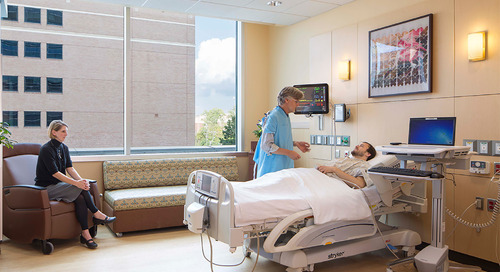 Better ICU rooms offer direct visual contact from care team stations, improved technology, and increased size, which allows better equipment access and in-room procedures. 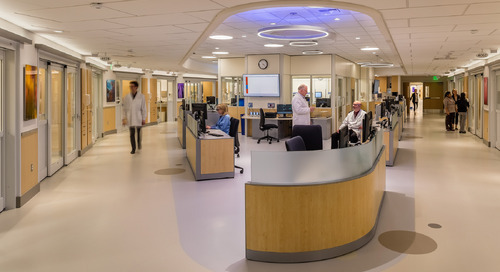 These improved ICU rooms boost the availability of timely care at the hospital and allow the ED to see more patients more quickly during critical times. 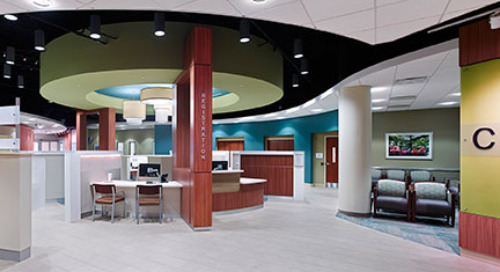 We needed to provide the right setting for attention to immediate care needs. 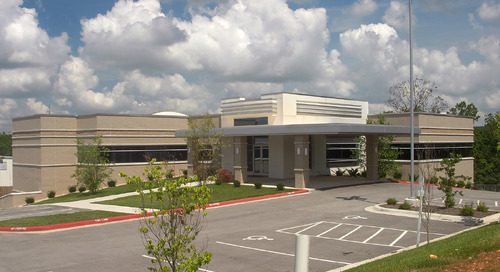 The hospital required an effective place for attending to urgent care within a fast-track zone, so we essentially repurposed space within the existing emergency department (ED) to accommodate this function near the ED entry and to separate this population from the center of the critical care needs within the ED proper. Decreases wait times and increases efficiency for care team. The Results Pending area, with room for 10 patients to wait for their exam results. We added a Results Pending area with care team visualization where up to 10 patients can wait for results post-exam. 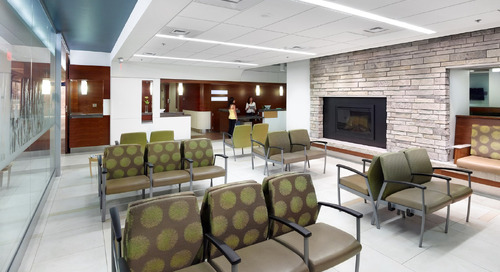 This allows patients to get outside the exam room areas and into a more comfortable and appropriate setting when they’re ready. It also frees up exam rooms for the next patient. The addition of a new CT scan capability within the ED proper was required to achieve a Level 3 Trauma designation. The ability to quickly access this diagnostic tool results in more efficient flow in and out of the trauma services area of the ED. 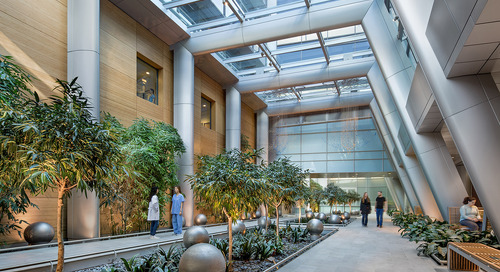 Each of the renovations above is also designed to improve operational efficiency and optimize care delivery, reduce steps required of care team members to do their work, organize flow of patients by acuity level, reduce confusion related to status of patients, and increase visualization for safety of patients and of care team. The interplay between the emergency department and intensive care unit has great influence on hospital operations, patient satisfaction, and health outcomes. 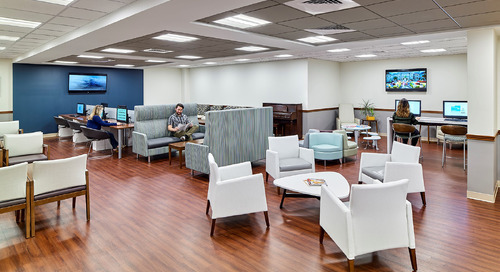 The renovations at The Northlake Campus of the Methodist Hospitals create thoughtful choreography to respond to community need. 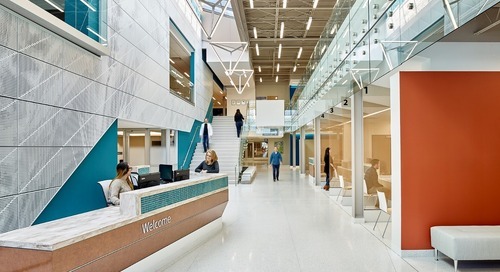 It’s always a privilege to design for our healthcare clients and especially satisfying when we can help a hospital spend its dollars where it counts, expanding and improving care for the community. 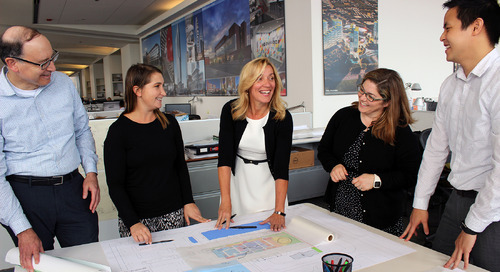 Brenda Bush-Moline is a healthcare design leader and focuses her efforts on integrated health design and creating places of healing and wellness.